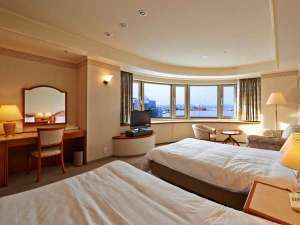 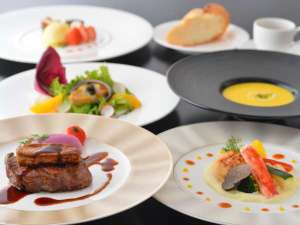 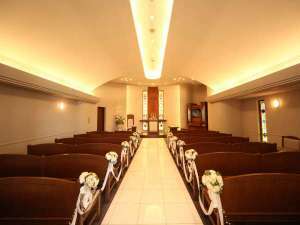 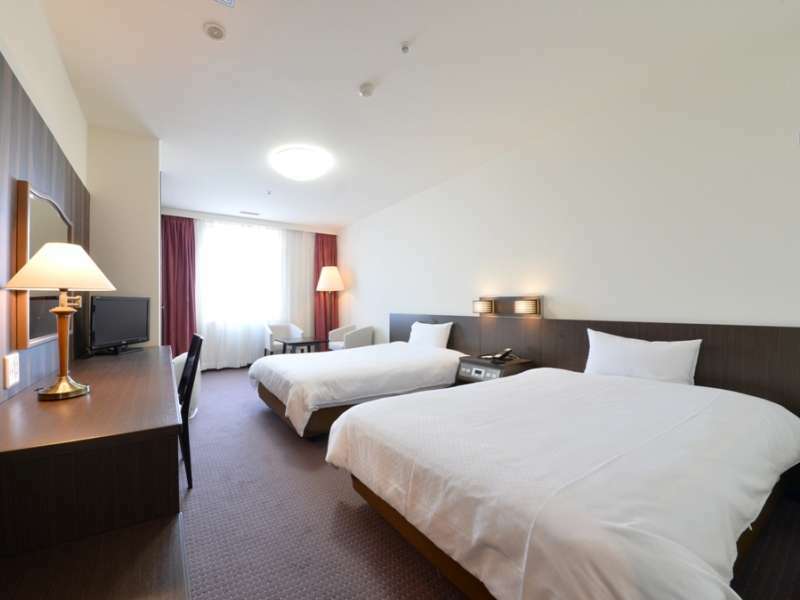 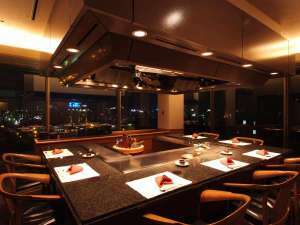 Overlooking Hakodate Bay, Hakodate Kokusai Hotel offers breathtaking views of Mt. 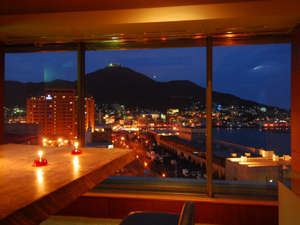 Hakodate from its guestrooms. 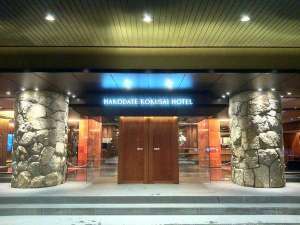 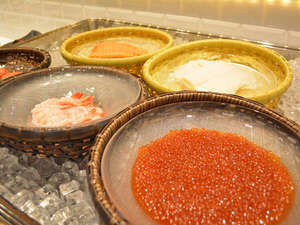 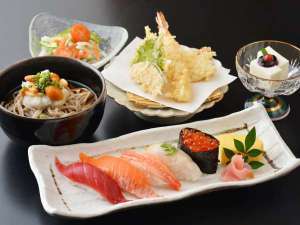 The hotel is just a 10 minute walk to the famous Hakodate morning market and a 5 minute taxi ride to Kanemori Red Brick Warehouse.